JPC housing is built out of the austenitic range of the AISI stainless steel. Mainly AISI 304, AISI316 and AISI 320. are used. We can advise you what material to use on the basis of the inside fluid being conveyed and outside ground conditions. In the type B coupling, the inside fluid will not touch the steel housing and the rubber is little affected by the conveying fluid. Where housing is required to be profiled, the housing we use hardened surface treated rollers. This is to prevent metal contamination on the surface of the housing For welding, Gas Tungsten Arc process (TIG) is used. Welding rods are in use for wall thickness higher than 3mm and are in accordance with AWS A5.9-69. Mechanical properties of the weld will be at least equal to that of the base material. To guarantee similar corrosion resistance, AWS 309 range rods are used. To prevent carbide precipitation, copper bars are used. 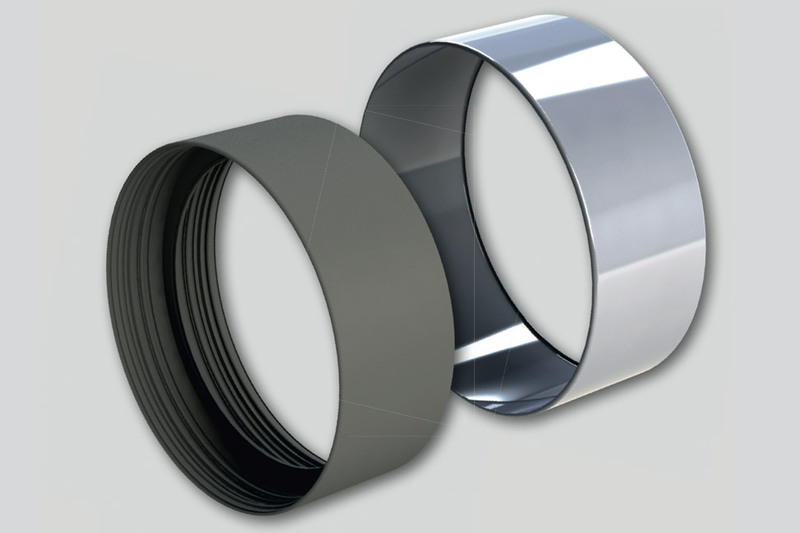 For the rubber used in our coupling we guarantee a proven life expectancy of more than 50 years. 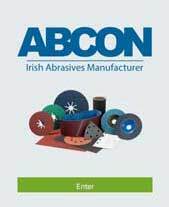 This is validated by stress relaxation tests according ISO 3384 on a regular basis and shows that the rubber still has enough residual stress after 50 years for sealing. In the case of plastic housing, the design and material choice has to be such that https://premier-pharmacy.com/product-category/weight-loss/ deformation, because of creep, remains within the limits. The choice of the material also depends on the ground and fluid conditions. For stainless steel housing, the corrosion resistance of the basic material is the key to guarantee long life. Extra attention is taken during our working process to prevent damage or penetration of carbon steel on the surface of the housing. Where welding is required, care is taken to have similar corrosion protection as on the base material (see also C). All our couplings have an internal rubber element glued to the steel housing. The glue is water resistant and therefore protects the inner surface of steel. 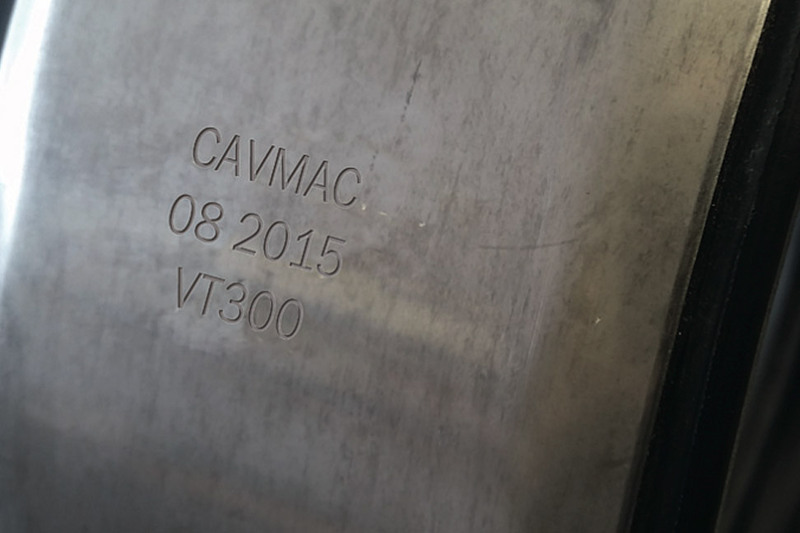 Up to DN 1000 sizes, the product can be identified with the customer’s identification by engraiving as shown below. Standard packaging consist of stacking the couplings on euro pallets and shrinkwrapping. For sea or air fright we can suggest different options. For outdoor storage, we recommend the rubber element not to be exposed to direct sunlight for prolonged periods. In transit and in storage care must be taken to prevent the stainless steel housing coming in contact with carbon steel. Although our stainless steel housing can be stored outdoors, we recommend inside torage for aesthetic reasons. For special circumstances we can also provide the steel housing with preservative grease or a removable varnish coating.